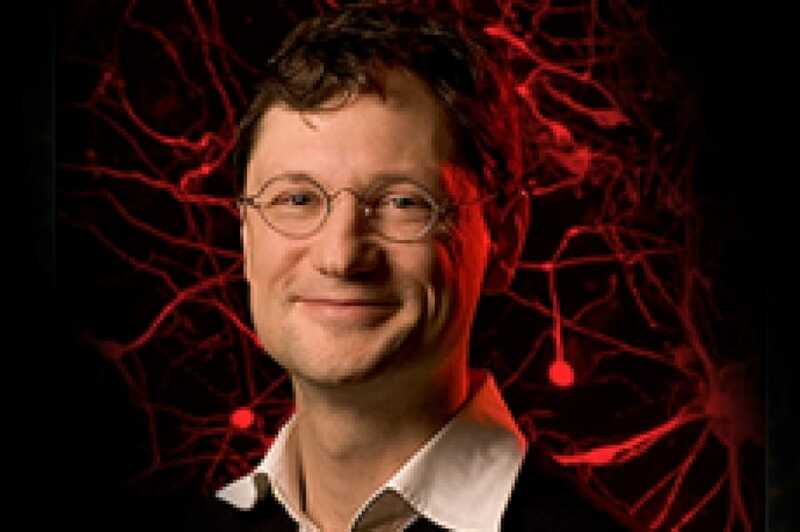 For his achievements, 2010 — NYSCF Robertson Stem Cell Investigator Marius Wernig of Stanford University is the recipient of the 2013 ISSCR-University of Pittsburg Outstanding Young Investigator award. Wernig's research into the direct reprogramming of adult cells into other cell types has catalyzed the entire field. He will be honored in ceremony at the ISSCR 11th Annual Meeting in June.